The development of smartphones so rapidly. No exception in Indonesia reached 50% of the soul of 47% are smartphone users. With the smartphone then emerging applications that can now facilitate our lives. Therefore working as a react native becomes very popular. 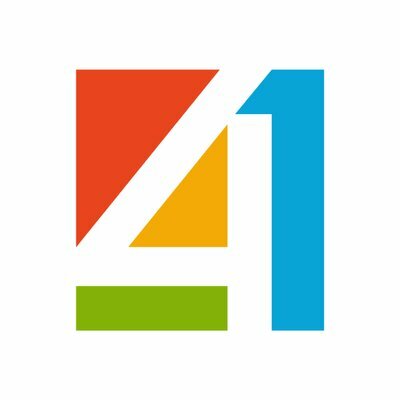 41studio is Ruby On Rails Outsourcing Company in Indonesia that leverages the cutting edge technology to rapidly build web or mobile applications as core of our services. 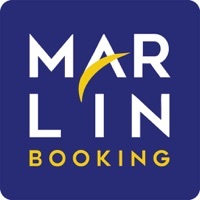 Marlin Booking is a platform providing express way to book ferry ticket from Batam to Singapore/Malaysia and also amazing world attraction e-ticket at insider prices . 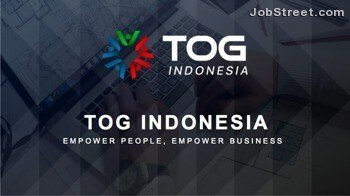 As a group of companies, TOG Indonesia has been supporting and providing its customer with world-class leading edge solution. Deliver solutions and services that help customers accelerate their business growth. Located on Jalan Aren No. 29, Kel. Jati Pulo, Kec. Palmerah Tomang, Jakarta Barat, Indonesia, RT.7/RW.3, Jatipulo, Palmerah, Jakarta, Daerah Khusus Ibukota Jakarta 11430. Experience with common front-end development tools such as Grunt, Gulp, Bower, Babel, Webpack, NPM, YARN, etc. Joja is a digital creative agency which helps clients to increase their business and win the competition. Joja works by combining technology, creativity, and innovation. Furthermore, it starts the business by listening to the problems then try to understand and find the best solution. 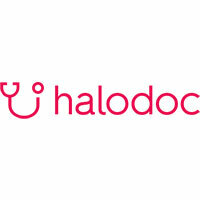 Halodoc is one of the services launched by PT Media Dokter Investama. Prior to HaloDoc, this pharmaceutical and health focused company has launched LabConx service for online laboratory results checking and an ApotikAntar that enables users to get the medicine. Those are the newest React Native Jobs in Indonesia. If you are proficient in developing React Native and interested in joining one of them, you can drop your CV right now. Don’t forget to inform us if you know the additional React Native Jobs in Bandung throughout the comment section below.